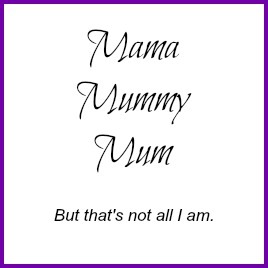 Mama Mummy Mum: November's Degustabox, What's Inside? Kettle Chips £2.19 per bag : I've always been a fan of these crisps, they have just the right amount of crunch and flavour, very moreish which must be a good sign. 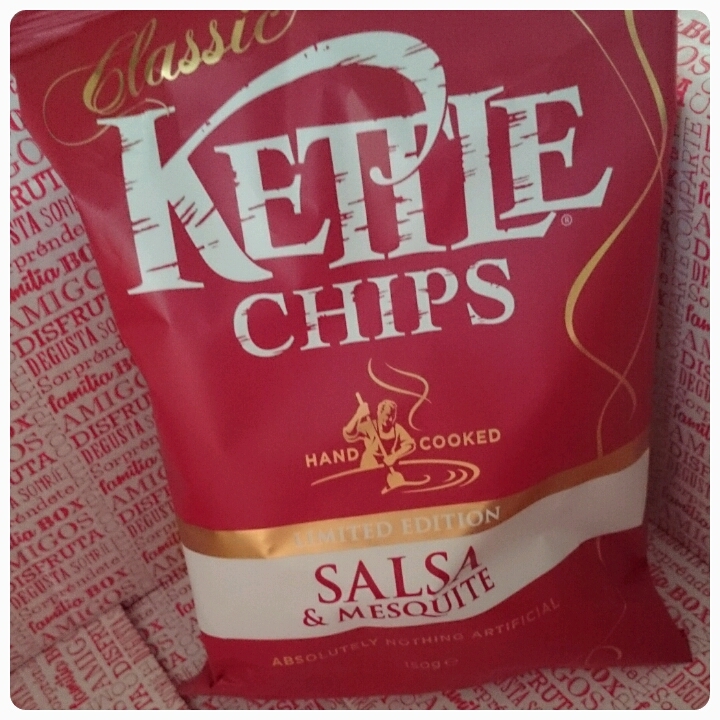 I was sent the limited edition salsa and mesquite which was a mix of spices, lets say the bag didn't last long. 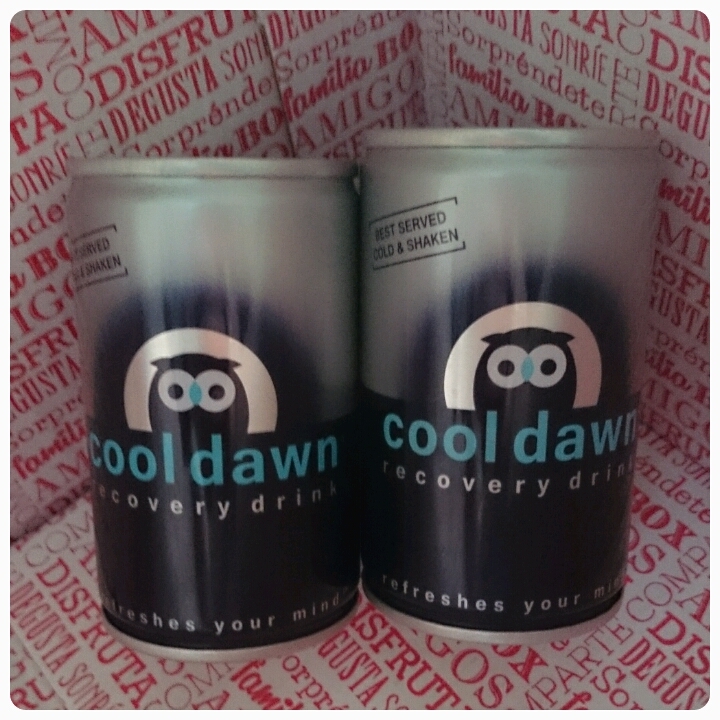 Cool Dawn Recovery Drinks £1.49 per can : A herbal detox drink to prevent or cure hangovers. Now I have to be brutally honesty, in my opinion these were disgusting. I couldn't actually finish one. All I could taste was liquorice, it just wasn't for me. Lindor Melting Moments £0.65 per chocolate : One word, divine! 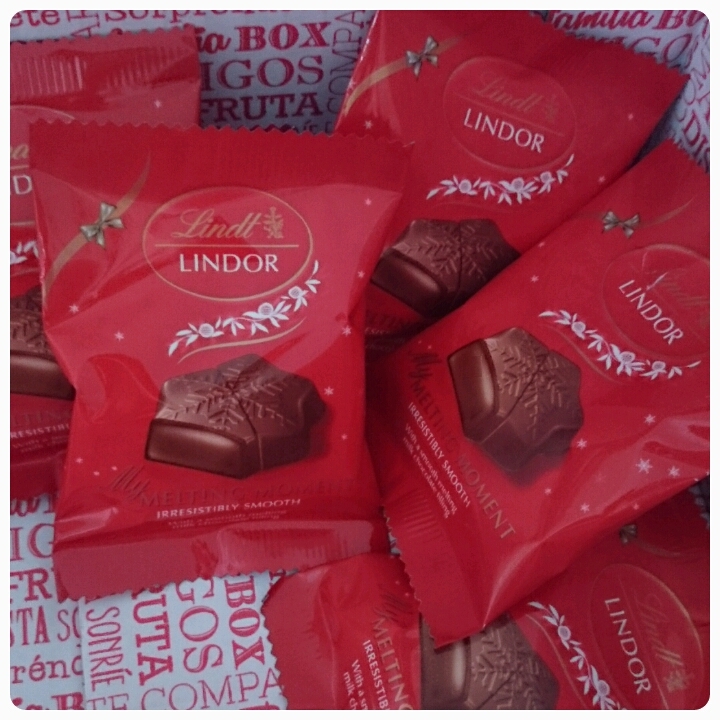 I heart Lindor, this chocolate really does melt in your mouth. Kent's Kitchen Flavour Shots £1.85 : Available in five different flavours, designed to jazz up different meats and prawns. 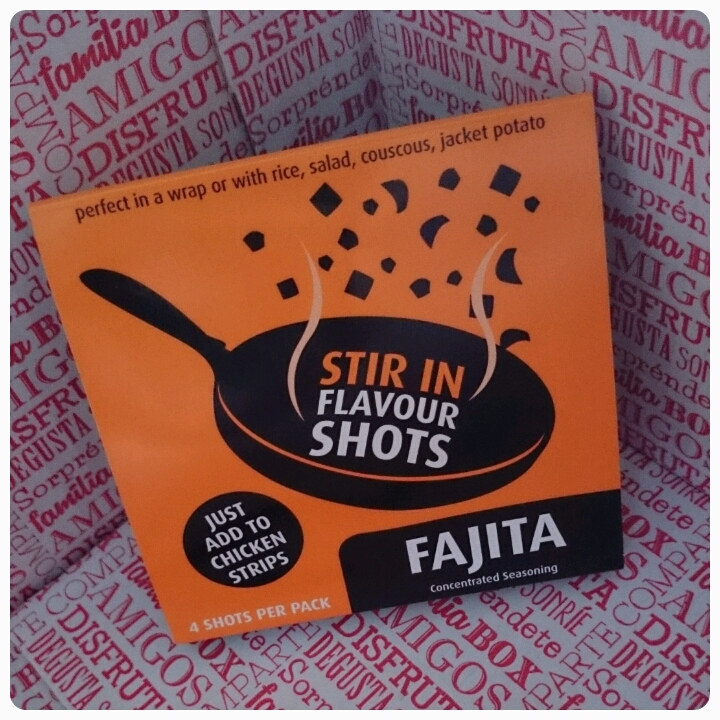 Packed full of flavour enhancer, they really add a certain zing to your meal. 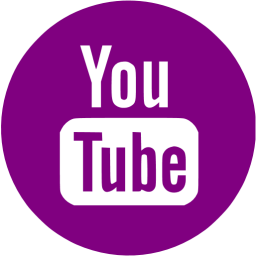 You receive four shots in pack making them great value for money. 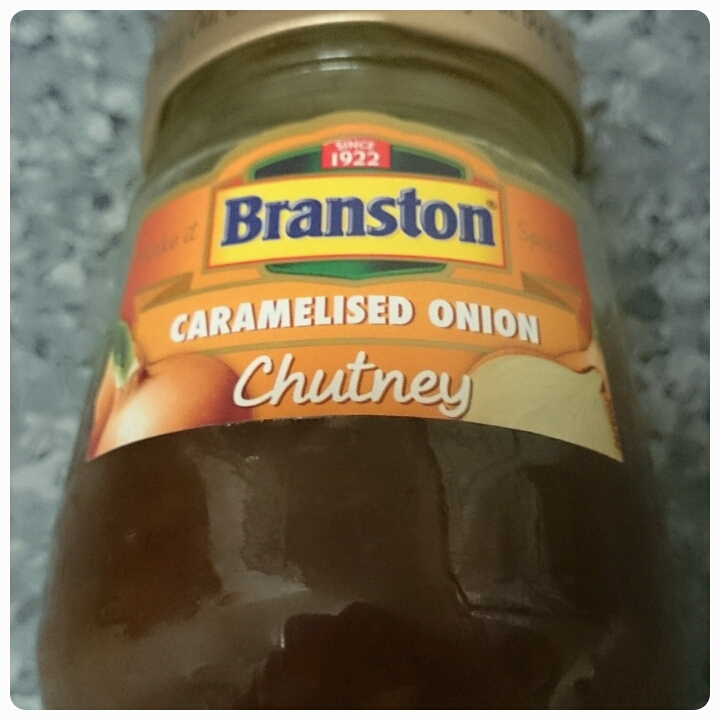 Branston Caramelised Onion Chutney £1.50 : Christmas is when the chutney comes out for me. Great in sandwiches mmm. I used this one in a slow cooked sausage casserole and it gave the meal a real distinctive taste. 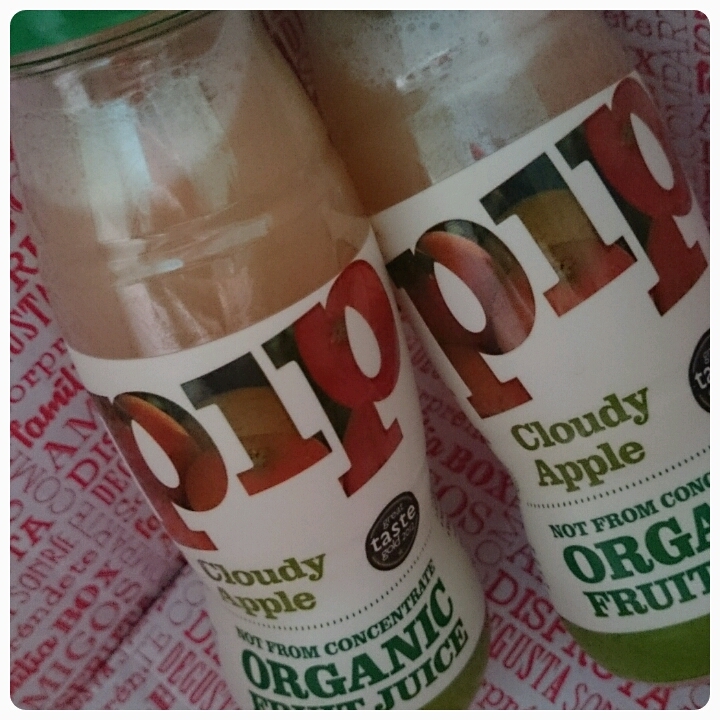 Pip Organic Fruit Juice £1.50 per bottle : Juice made from 100% organic fruit. I received two bottles of cloudy apple. I drank one and my husband drunk the other. 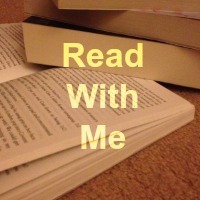 I loved it, he hated it so a real difference of opinion. I do think the drink is overpriced. 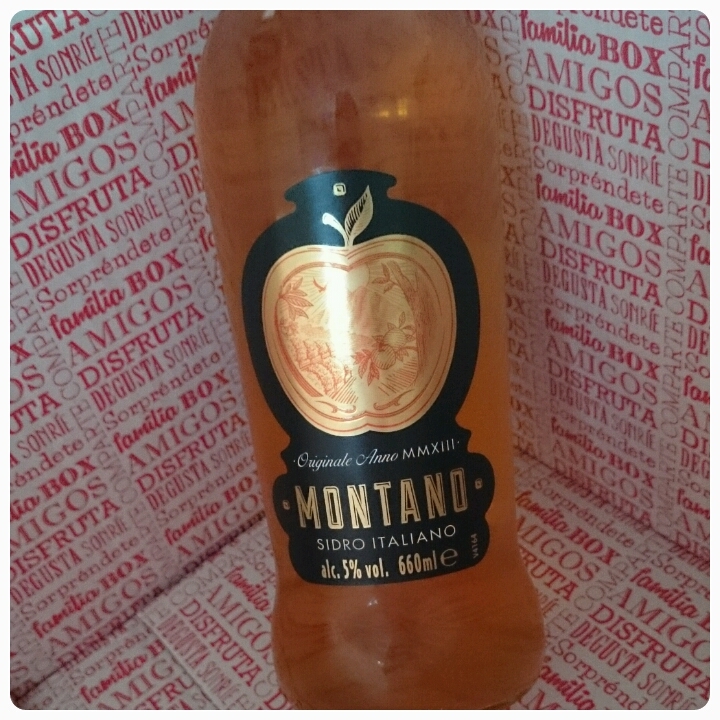 Montano Italian Cider £2.79 per bottle : I enjoy a good cider. I've a tried my fair share and this is up there with the best. Not too strong and not too sweet, it went down well and was lovely when poured over ice. 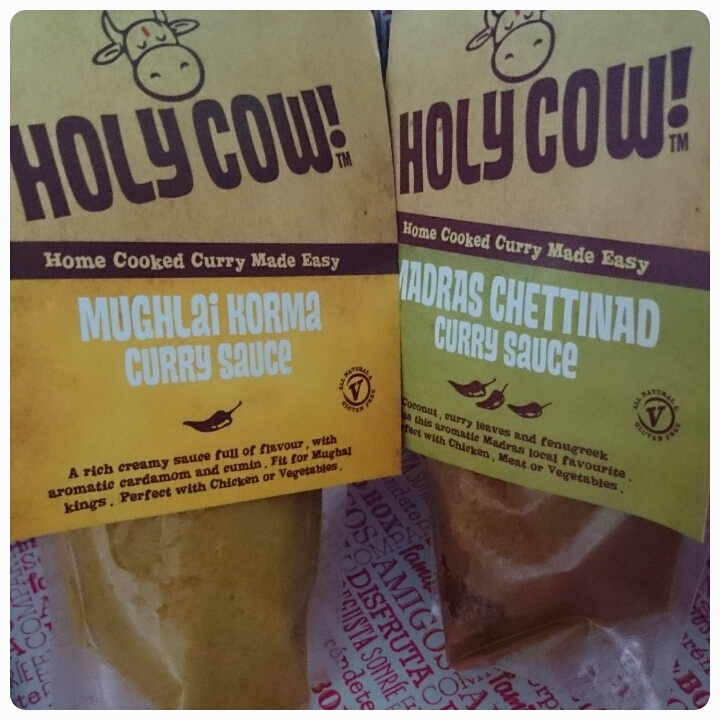 Holy Cow Indian Curries £1.69 per pack : These curry sauces are made from all natural ingredients with no artificial colours or preservatives, even suitable for vegetarians and coeliacs as they are gluten free. With all that being said, they certainly didn't lack on flavour, not greasy and easy to use, perfect if you are looking for a curry in a hurry. 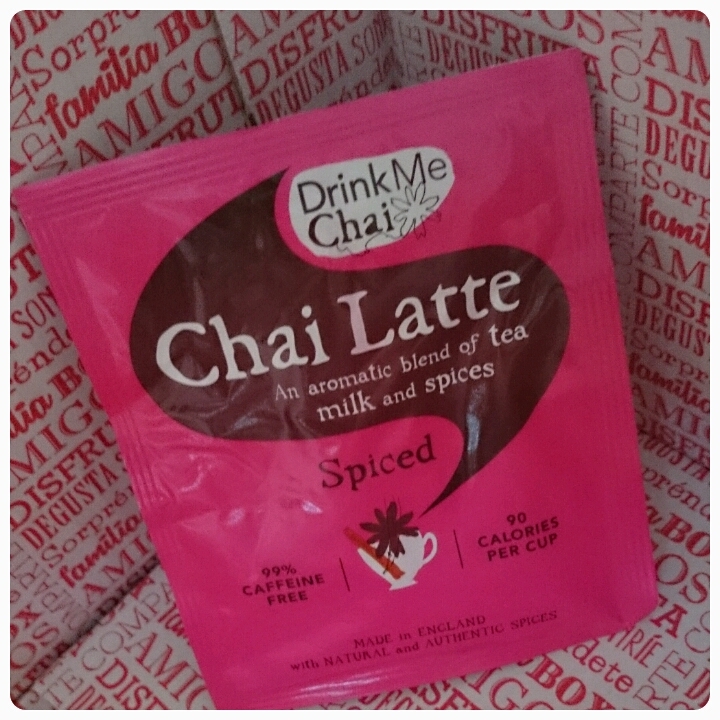 Drink Me Chai : It was only recently that I sampled a chai latte so this was perfect timing receiving this sample. A perfect Winter drink, a brilliant alternative to the normal cuppa. 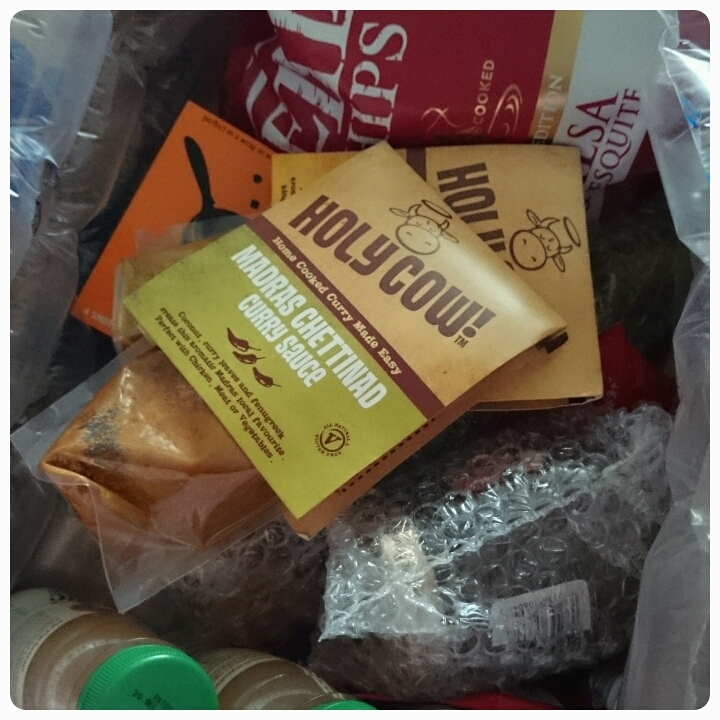 Now if some of these foods tickle your fancy why not have a look at ordering yourself a Degustabox of your very own. 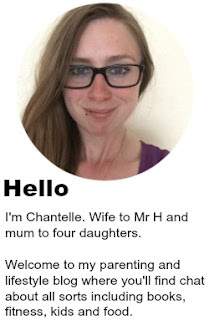 If you use code W3A23 you get £3.00 discount when you register.